Previously, we wrote about "Life after 800 MB data cap" of SmartBro's new SURFMAX plans that replaced their UNLISURF offerings. At first we were quite pleased that the speed of our LTE SIM was still decent that plays around up to 2 MB fast even after the data cap. Actually, we even lauded them for that good service that moment. However, times have changed and I've observed that since last month our internet speed after getting capped is now close to unusable. If you're using an LTE device, you'll be capped fast even before you notice it because of your increased internet speed. So you'll need to manage and monitor your data most of the time to avoid over using your net. Often, you'll get a prompt that your internet is back to "Normal Speed", but that isn't it's not usable at all. Then the only way you can get usable speed again is by using BIGBYTES or by using your regular load. Unless you wait until 12 mn for Smart to reset your internet speed back to normal. However, that's a waste of either time, effort and money. What can you do nowadays after getting capped? 2. Facebook messenger - Still usable. While we know that capping is necessary for that fair user policy thing, please bring back the usable speed after the data cap. You were able to do it before, I know you can do it again. We, your customers, will be waiting. Note: This message is also applicable to Globe and other networks. 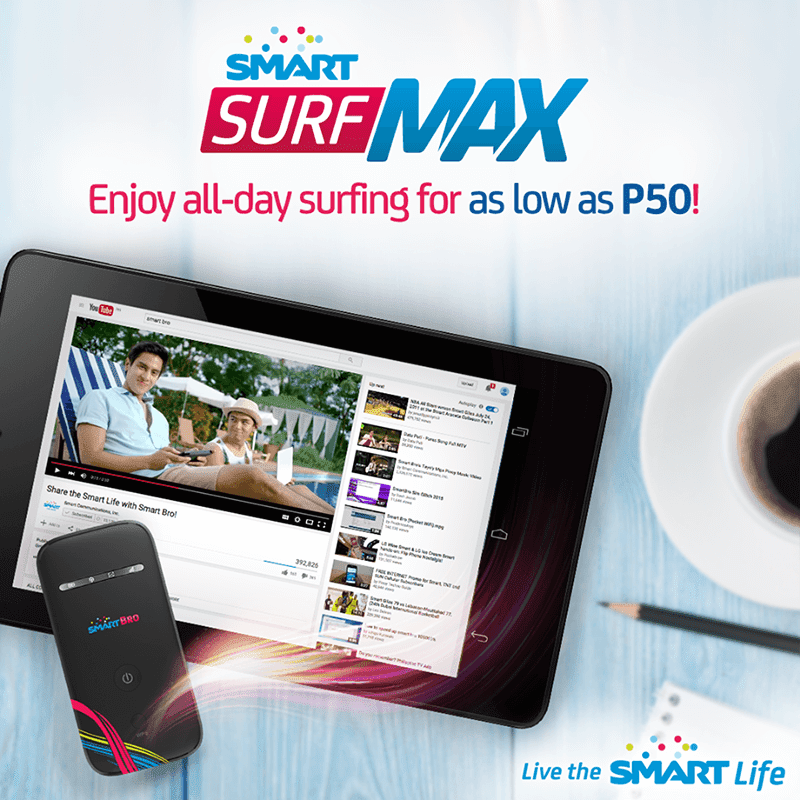 For more info about SURFMAX: Click Here!